A 25-year-old Law Firm, an Idea, and an Elephant. 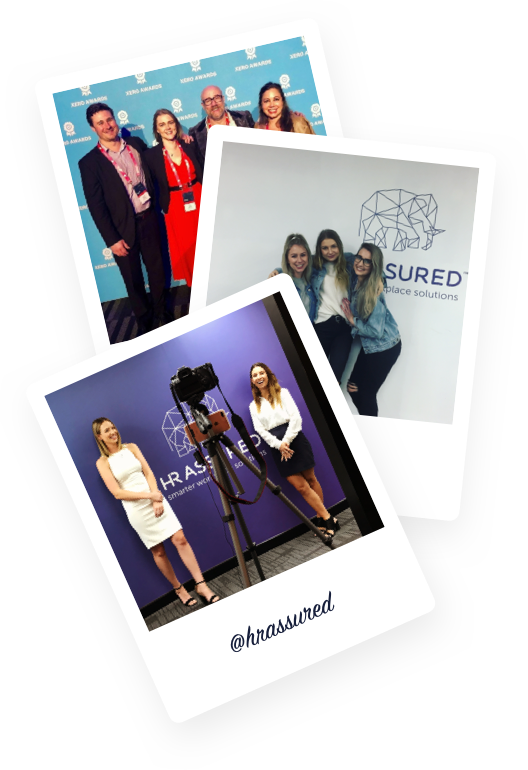 At HR Assured, we believe that success in business comes down to people. People aren’t just the energy powering a business, they ARE the business: from the leaders to the followers, the doers to the dreamers. It’s why we’re so passionate about taking care of the harder parts of HR, helping you work smarter, freeing you to focus on building the kind of rich and rewarding workplace culture that’ll attract and retain the best people. Because when this happens, it’s a beautiful thing. And we do it through technology, innovation and a commitment to the highest standards of service. We’re like a Sherpa carrying all the heavy gear, so you can enjoy the climb. We’re not new to workplace relations. 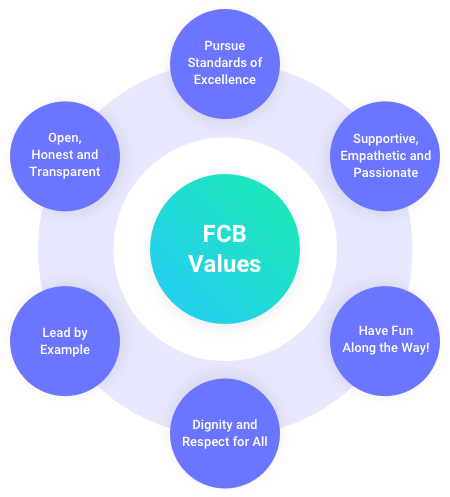 We’re merely the newest part of the FCB Group: four core businesses that fit together like a jigsaw. Besides HR Assured, we have FCB Workplace Law (our specialist employment law firm), FCB Smart Visa (migration services) and enableHR (a cloud technology solution). HR Assured sprang from the mind of Campbell Fisher, Managing Partner & Solicitor Director of FCB Group. Seeing foreign-owned companies entering the Australian HR space with questionable marketing practices and services, Campbell saw the need for an ethical alternative: a complete, locally-owned-and-supported HR service, backed by technology, innovation and the serious legal clout of an in-house specialist law firm. It gives us the multidisciplinary experience to be able to examine workplace relations issues from every angle and come up with the most creative and effective solutions. Knowing how passionate we are about people, it won’t surprise you to hear that they’re our most important asset too! People who love technology and innovation. People we’ve spent years training and nurturing into a superb team of accredited employment lawyers, workplace relations advisors and software developers. People with exactly the right mix of creativity, technical expertise and commercial pragmatism: who don’t just offer one-off pieces of advice, but help businesses set up lasting solutions. We also make sure we only hire the kind of people who are great at working in a team. People who share our values and who’ll go the extra mile to help someone out, so that you (the client) get the best possible service from us. Which I guess is why they’ve helped us win awards for Employer of Choice and Innovation. We’re very future-focused. It drives us to constantly innovate and embrace new technology that’ll help our clients. And at every step we’re guided by our core values. Values that aren’t just a ‘nice to have’ displayed in the lobby: we talk about them at every group presentation; we discuss them when we interview potential employees; we make aligning with them a key metric in performance reviews and job descriptions; we use them as a guide for making commercial decisions. They’re values that determine who we are and how we interact with our clients. 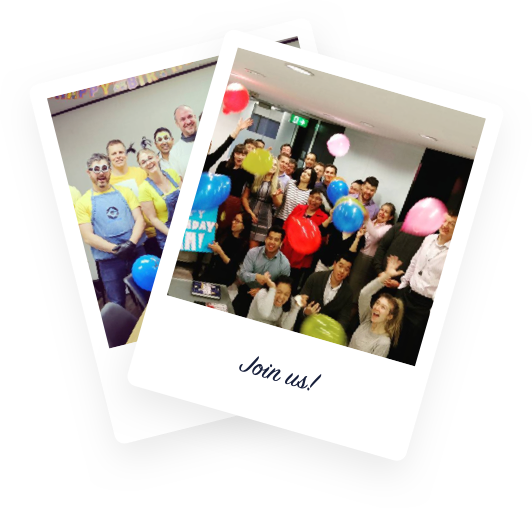 Want to be part of an ever-growing company where Legal services, Tech and HR get together and breathe life into ideas? Want to be part of a brand that makes a real difference to the lives of people in the workplace? Do you share the values about which we’re so passionate? We’re always on the lookout for talented people. If you’d like to know more about what it’s like to work at HR Assured and FCB Group, get in touch. The story of our elephant. The HR Assured elephant, Horton, who became our logo, was inspired by a trip to Thailand by Alistair McDonald, our Sydney-based Head of Business Development, who returned raving about elephants. We established that he wasn’t simply delirious due to some tropical disease, but had spent time with Asian elephants and experienced how amazing they are. We figured that one of the smartest and most empathetic animals on the planet — an animal that never left a member of the herd behind and protected and helped other elephants — would be a fitting symbol for a company dedicated to finding smart, sensitive ways to help and protect others. In fact, we’re such fans of elephants that we support the World Wildlife Fund For Nature by donating to programs that protect Asian elephant habitat and help people and elephants coexist. If you want to help save elephants too, adopt an elephant! Adopt several! Interested in how we might help you?